EBU jr light champ Devis Boschiero will make a voluntary defendce in Italy October 27 (exact venue to be announced) on a OPI 2000 promotion. 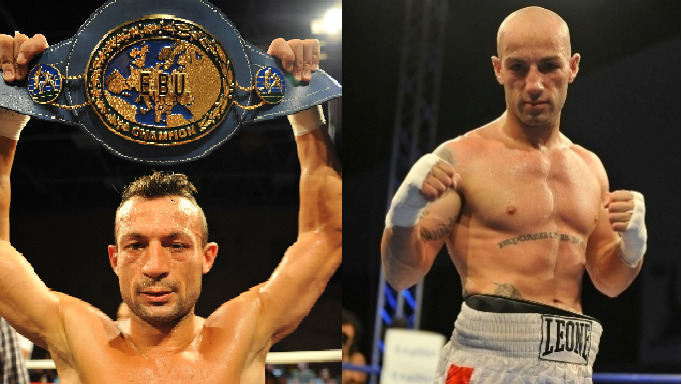 Boschiero will take on compatriot Antonio De Vitis. Mandatory challenger for Boschiero is Vitali Tajbert, who is scheduled to fight on the Universum show in Hamburg October 12 after a layoff due to a hand injury. Tajbert was WBC 130 lb champ while Boshiero lost to Takahiro Aoh, who beat Vitali to win the title.